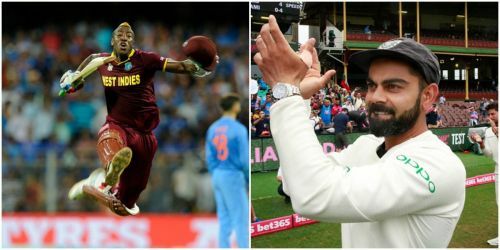 Welcome to Cricket News Today - a brief compilation of all the important developments from the world of cricket every day. With the 2019 World Cup looming large, West Indies have called up all-rounder Andre Russell in their ODI squad for the last two matches against England. Meanwhile, the latest ICC Test rankings have been released. New Zealand have risen to the second spot for the first time in their Test history. 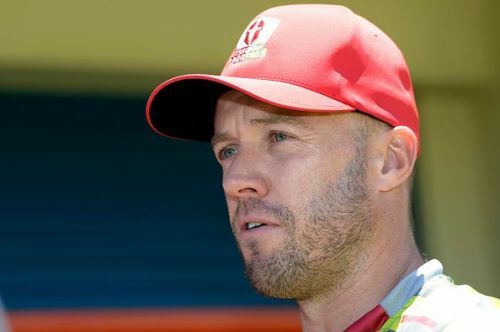 Former South Africa captain AB de Villiers has signed with Middlesex for the 2019 T20 Blast. The upcoming stint will be the retired modern-day great's maiden tryst with England's premier T20 tournament. AB de Villiers affirmed, "I have always wanted to play county cricket. Playing at Lord's is always a wonderful privilege, and I'm looking forward to the match at Richmond, a beautiful ground in south-west London. That will be a great experience." AB de Villiers will join Afghanistan's young spinner Mujeeb Ur Rahman in the Middlesex camp. The 2019 edition of the T20 Blast is slated to take place between July and September across many venues in England & Wales. Middlesex start their campaign against Essex on July 18 at the iconic Lord's Cricket Ground.